Until recently, there had been one glaring issue with guide-mode belay devices: the lack of ease while lowering a following climber, aka “releasing the load.” It has required additional time, gear, and knowledge of how to execute the procedure safely. In theory releasing the load is easy, you simply rotate the belay device. But that’s not actually how it works… When the device rotates to the point of release, it releases abruptly (it’s all or nothing). If your partner is weighting the rope, you will drop them. To lower your partner safely, an added backup like a munter hitch or prusik is required. The DMM Pivot is only the second device to solve this lowering problem (1st: SMC’s Spire). As you can see in the photos below, the Pivot hangs freely until you rotate the device up with a carabiner and thanks to the pivoting bar, you can slowly and controllably release the load. At 72 grams, the $29.95 Pivot sits squarely between the same-priced Black Diamond ATC Guide (88 g) and Petzl Reverso 4 (59 g). 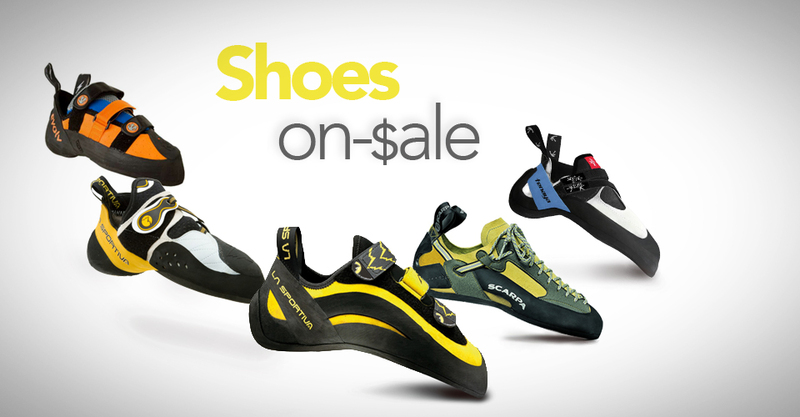 Add five bucks for the Edelrid Mega Jul (65 g). Hot forged and assembled in Wales, UK, the Pivot also features teeth for extra gripping power. Like most guide-mode tubular devices you’ll find it easy to belay from a fixed anchor or from your harness. Accepting ropes 7.5mm – 11mm it’s tied for the widest rope range of all the guide-mode tubular devices (same as Petzl’s Reverso 4 and Simond’s Tucan 2). DMM does add that the Pivot is optimized for ropes 8mm – 10.5mm, which is a nice way of saying ropes larger than 10.5mm may need to be squished into the device and they won’t feed quite as smoothly. Ropes smaller than 8mm won’t have quite the same holding power as larger ropes. If you haven’t checked out the DMM Rhino carabiner yet, this would be a great time to do so. DMM is including it in a belay package along with the Pivot because the Rhino has a rounded top for nice rope handling and a square bottom to fit into your belay loop. And it’s a great all-around belay carabiner because it also incorporates a horn to prevent an auto-braking belay device, such as the Gri-Gri, from rotating off axis. Multi-pitch climbers (trad or sport) will benefit from the ability to use guide-mode as a safe way to bring up a following climber. And gym climbers will find it works exactly as any standard tubular belay device and will allow room for growth in their climbing career. The biggest advantage of the DMM Pivot is the ease of lowering your partner in guide-mode. It takes almost no physical effort to release the load, and you benefit from the added safety of a controlled belay. If you are a guide, or often use guide-mode while bringing up your partner(s), the Pivot is game-changing in time and safety. The DMM Pivot won’t be available until Spring/Summer of 2015 — and if you’re curious what other belay devices will be debuting this year, check out our post on all the new belay devices coming in 2015.